We’re very excited to announce that our campaign, André Rieu: Amore, in collaboration with Piece of Magic Entertainment, has been shortlisted for Event Cinema Campaign of the Year at the Screen Awards 2018! Applying our tried-and-tested holistic approach to the brief, the campaign focused on bringing the cinema experience to life on social using engaging content, the latest is social AR technology and a strategically targeted paid media plan. 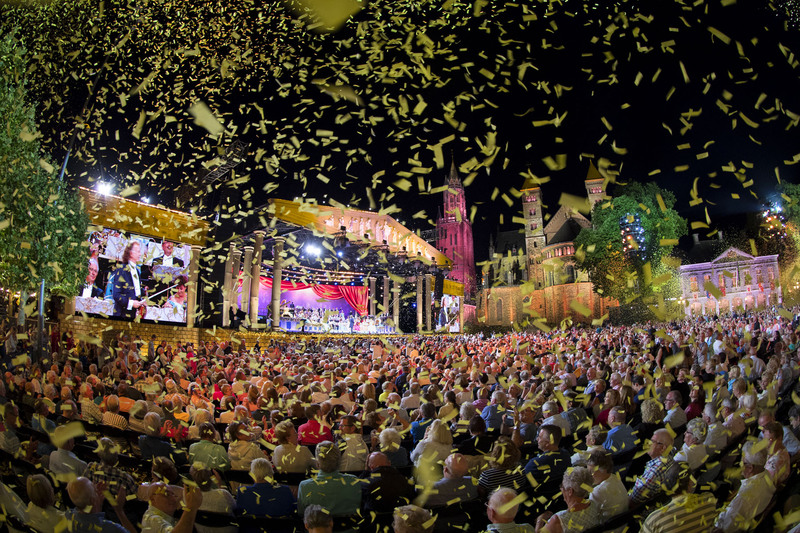 The campaign was designed to drive ticket sales for the 2018 André Rieu Maastricht cinema event, however it was also crucial that we generated excitement and interaction from an André’s established superfan community, as well as reaching and engaging new audiences. After identifying an opportunity to drive positive sentiment, we built a custom app which encouraged fans globally to share a personal dedication of ‘Amore’. This generated thousands of bespoke fan dedications across the globe. The campaign drove further connection with André and his community, as André read aloud selected dedications during his Maastricht concert, enabling a fully integrated experience. To continue this interaction, we designed and built a bespoke André Rieu Facebook filter for fans to interact with and share, as well as a bespoke Facebook messenger app, which allowed the audience to directly engage via an interactive trivia quiz, including custom GIFs of André. 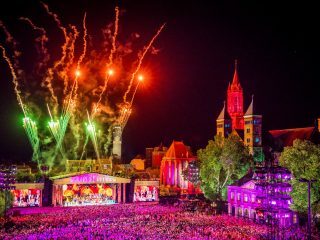 A co-ordinated series of Facebook Lives with André Rieu created further opportunities for his fans to connect. Our campaign drove significant engagement, contributing to a double-digit follower increase as well as fuelling thousands of interactions across the various initiatives. 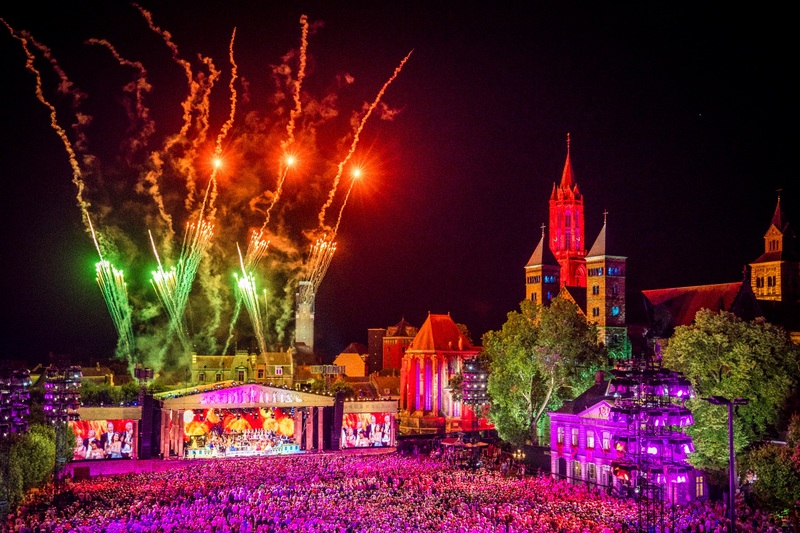 This ultimately resulted in André Rieu’s 2018 Maastricht concert being the biggest cinema concert event of all time, with a recorded £1.72 Million at the UK and Ireland Box Office. We’ll be attending the awards at The Ballroom on 29th November, with Piece of Magic Entertainment, keeping our fingers crossed for the title. Next Post (n) We’ve been nominated for The Drum Social Buzz Awards 2018!